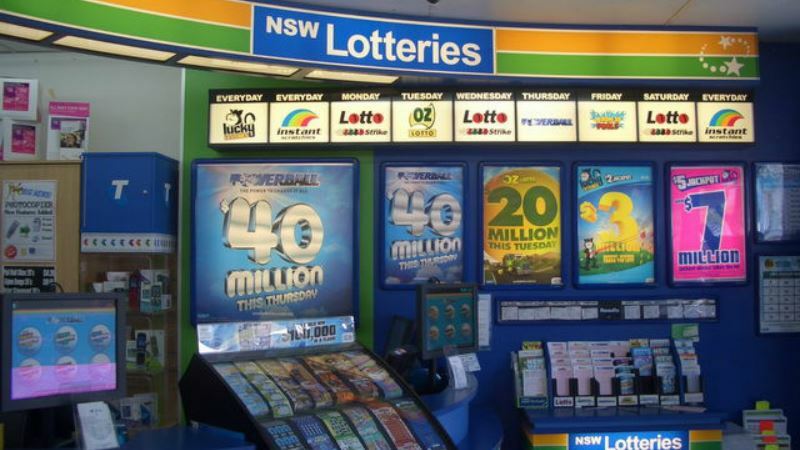 An Australian man says that he wasn't surprised when a won the lottery as he had already dreamt that a big win was coming his way. The winner, who has chosen to stay anonymous, says that he saw that he would win in a dream and even told his wife that “we are about to win something, you just wait.” Less than two weeks later the man bagged a life-changing prize. The Sydney man will pocket $20,000 a month for the rest of his life after a won a Set For Life lotto main prize. He is one of 12 other Set For Life grand prize winners who will collect in total more than $20 million in monthly installments. The couple has already planned on what they will be doing with the money, including an early retirement, some much needed home renovations and also a trip to Poland to visit family they haven't seen in years. And finally, they plan on making a sizeable donation to a local charity. The man's wife has said that “It would be impossible to spend that much money, so I think it is important to help as many people as we can." Get your hands on Mega Millions tickets now to play for one of the year's biggest jackpots! Buy your tickets below and stand a chance to win the $252 million jackpot! Never worry about missing your favourite draws! Now you can check all past results on our dedicated results page for all our major lotteries. Did you know that you can claim your cashback if you don't win? Find out more about our syndicate cashback offer right here. Not all lotto numbers are created equal, find out what are the most commonly draw lotto numbers right here.